A forum for job developers, and those in similar roles, from ESC community employment organizations to meet, discuss, share information and opportunities, problem-solve issues, and strategize solutions that promote collaborative service delivery to job seekers and employers. 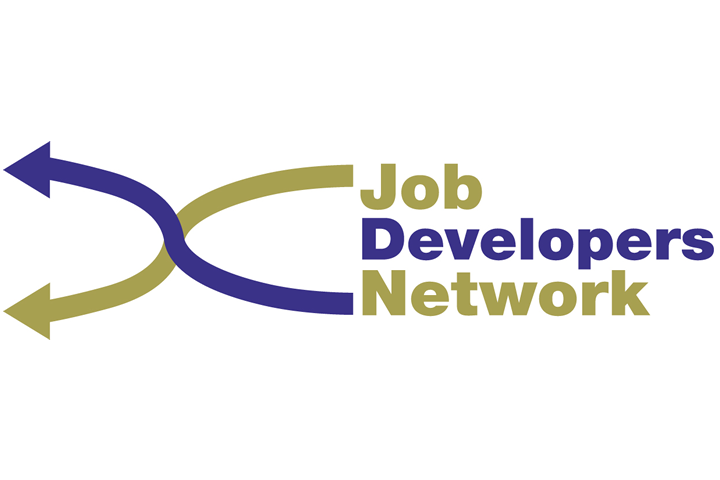 The JDN aims to be the first point of contact for both employers with hiring needs across Southwestern Ontario, recognizing that service delivery is more effective through collaboration between employment service providers, rather than competition. If your company is recruiting, hiring, and/or seeking training supports for your current and potential employees, contact Carol Stewart, carol@esc.network or 519-663-0774 ext 224 for information about the JDN’s professional, no-fee services. There are more than 80 job developer staff from 24 organizations who are active JDN members. If you prefer to connect with a community organization directly, please click here for your Community Employment Organizations and Resources list.